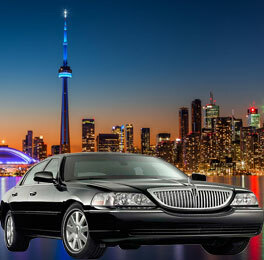 Toronto Airport Limo GTA is most reliable service in and around Toronto because we are located in town and guaranteed to be on time. 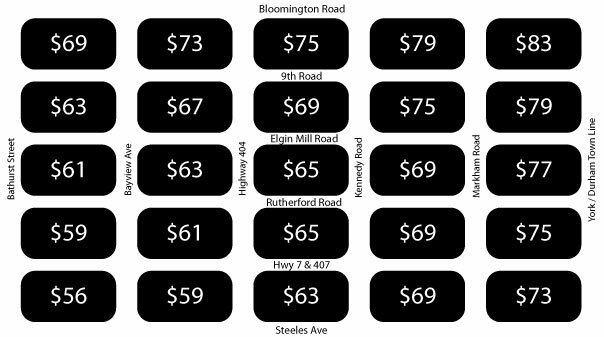 If you are looking for Limousine Services to and from the airport don’t look any further because we offer one of the best service with competitive rates. 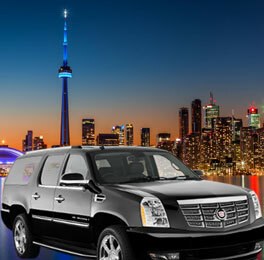 At Airport Toronto Limo GTA we specializes in providing exceptional chauffeured transportation services in and around the Greater Toronto Area. 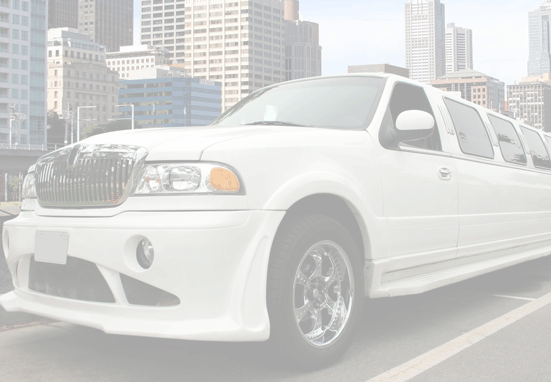 We are one of the leading limousine service with extensive experience in corporate as well as personal limousine services. 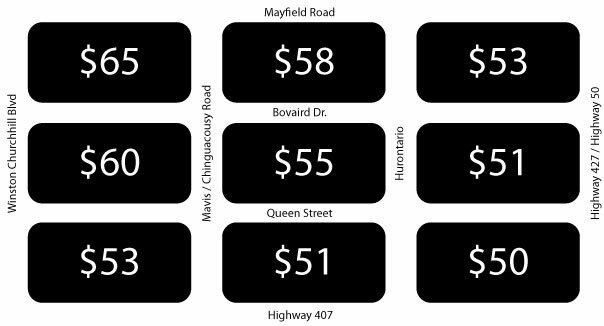 All pre arrange pickups at Toronto Pearson airport have to be paid in full at the time of reservation. 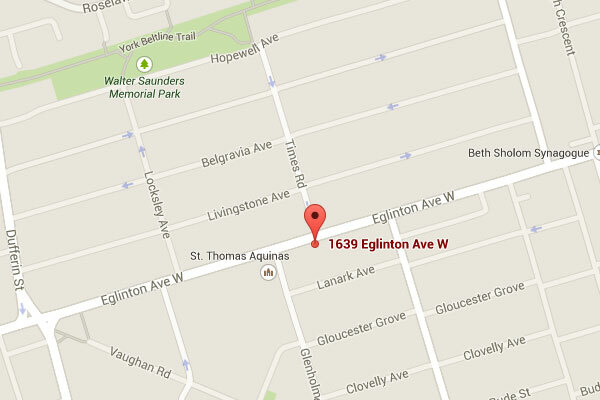 Once you arrive at the airport please call us at 416.304.1010 before proceeding the designated posts. Once you have cleared the customs please proceed to the designated post and ask the commissionaire to call for Toronto Airport limo GTA.